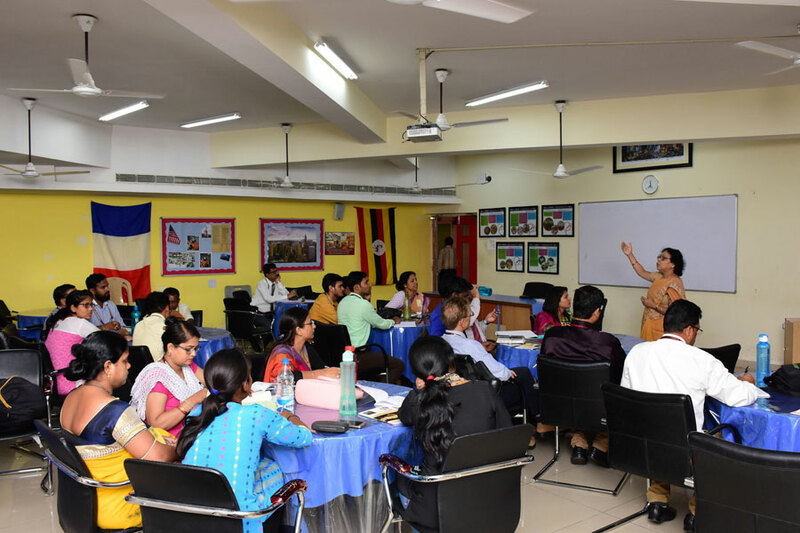 In a residential school, it is important to know how to tackle emergency situations as teachers there deal with sudden and unexpected crisis on a daily basis. They need to be vigilant, prudent and patient to deal with any kind of situational upsurge. 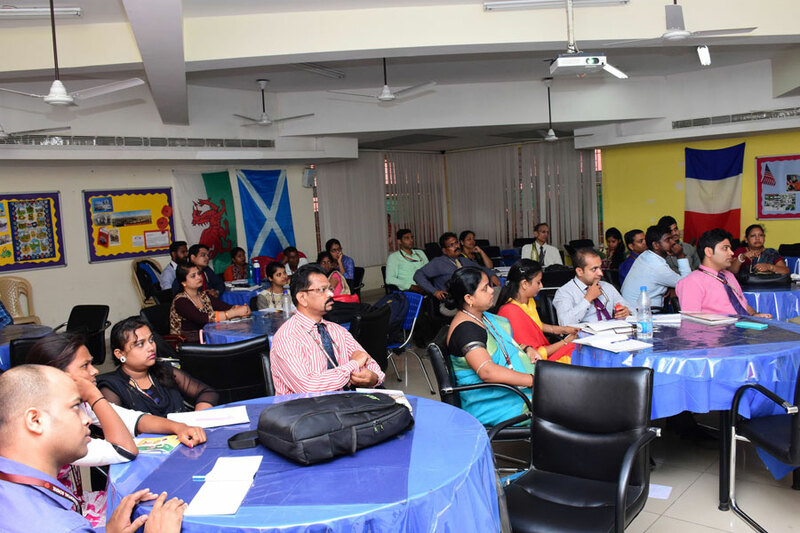 Headmaster Shri Amitabh Agnihotri SIRS, held a special session on Crisis Management to help teachers deal with such situations. 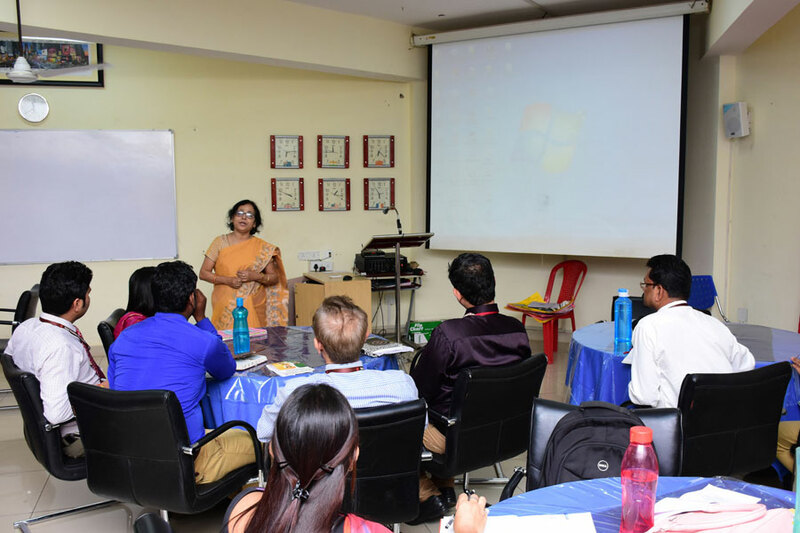 Another session was conducted on the importance of Global Studies, syllabus of Global Studies for different classes and how to make it interesting and meaningful for the students. 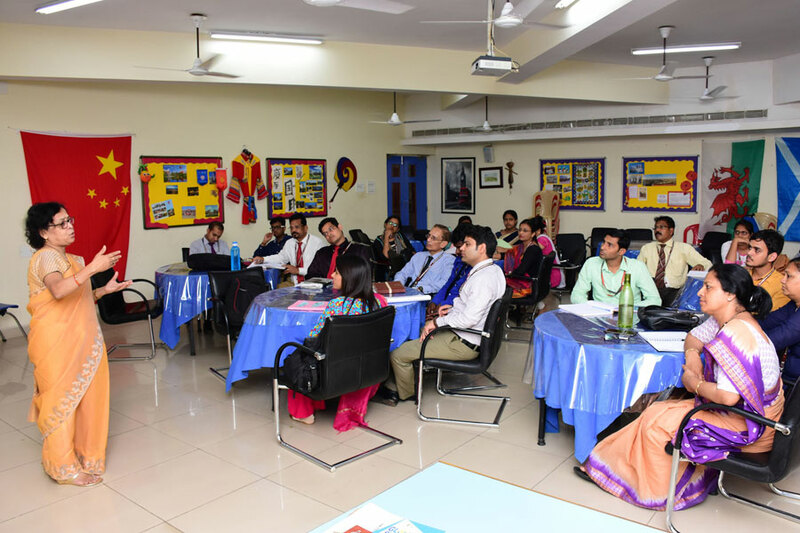 It was an insightful session, dealt in an interesting way for the teachers.